J.F. Willumsen’s Museum has a new strategy in place to ensure that more Danes and tourists will be able to experience this world-renowned Danish artist in the future. The strategy has been developed in close cooperation between the Museum’s management and board, Frederikssund Municipality and IDna Group. The New Carlsberg Foundation has made this development possible through their support for the project. The struggle for the attention of cultural consumers is tough, and museums today are in fierce competition with an increasing range of experience-oriented attractions to win the public’s favour. Many no longer experience loyalty from visitors, who would rather shop around among cultural offerings according to their needs and interests. It is no longer enough to have quality art on the walls, visitors will also require delicious food and shopping – a total experience. Therefore, many museums today must balance art and business to justify their existence to politicians, foundations and citizens. J.F. Willumsen was one of Denmark’s most versatile artists, and his identity and thereby his art and vigour must now be called into play again – both in Frederikssund and worldwide. The J.F. Willumsen Museum is a so-called single artist museum, which means that it may suffer from a common perception of being a static and permanent exhibition.”Being built up around one artist’s life and work often suggests some distinct visitor perceptions, which are not always in line with the Museum’s self-perception,” observes the Museum. J.F.Willumsen’s Museum has continuously worked to actualise Willumsen’s works through a variety of thematic exhibitions, research projects and activities, but one must also be aware that the vast majority of visitors visit the collection specifically to see Willumsen’s major works. However, museums and exhibitions must be both relevant and meaningful to today’s discerning cultural consumers to ensure continued growth in visitor numbers. Therefore, there is a need for a new strategy. The J.F. Willumsen Museum wished to have clear guidelines on how to move forward with their identity, brand and image, in order to create the perception of a museum that embraces both tradition and renewal. “When we work with identity, we always start with an inside-out perspective. It’s about discovering one’s identity – not inventing it. The purpose of identity work is to create the strongest foundation for developing a strategy that endures. An invented identity is not authentic, nor is it a sustainable competitive advantage, as it can easily be copied. 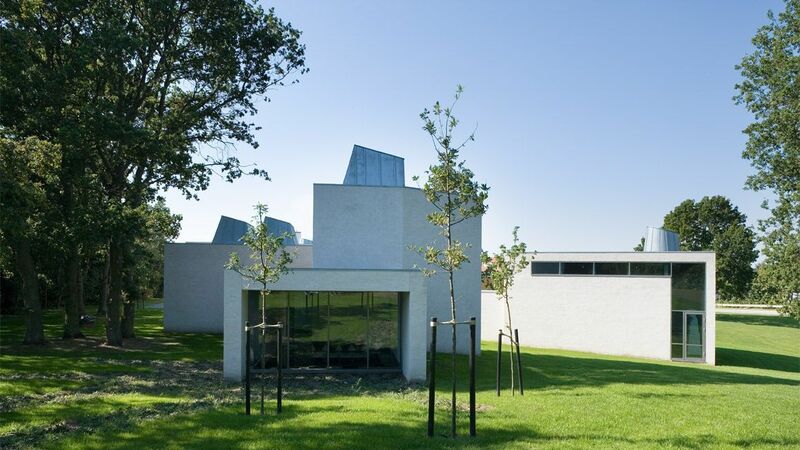 Therefore, it has been important to create the strategy together with the Museum management and the board of directors, Frederikssund Municipality, which owns the Museum, as well as others closely associated with the Museum and the art world. 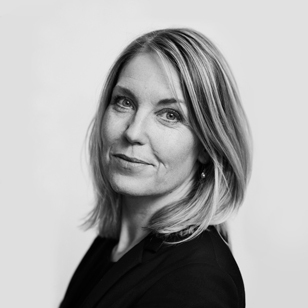 In this way we have gained a unique insight into “Willumsen’s World”, which has made it possible to work out the strategy together”, claims our CEO Anne-Mette Højland. The purpose of identity work is to create the strongest foundation for developing a strategy that endures. An invented identity is not authentic, nor is it a sustainable competitive advantage, as it can easily be copied. It is precisely because the identity work, which is the basis for the strategy, has been created through a series of workshops with the Museum, its primary stakeholders and IDna Group, that parts of the strategy began to live in the organisation even before the last i’s were dotted and t’s were crossed. “When we work closely with the client and other stakeholders, we often see that they already find a different language and approach to the strategy early in the process,” notes Anne-Mette Højland. She adds: “When the customer is so deeply involved in the process, there are not so many surprises along the way – everything is obvious, as it comes from their own world. It gives a completely different buy-in”. J.F. Willumsen Museum Director Lisbeth Lund states: “The board, employees and the municipality’s head of culture have been involved from the start of the project, which means that the process of change has been ongoing. Across disciplines, roles and responsibilities, we have had a common language and a common narrative about the visions for the Museum”. The new strategy suggests that Willumsen’s world and the vigour of Danish art’s enfant terrible, now even more than ever, must get out and live – both in Frederikssund and around the world. IDna Group has a long history of both creating and working with cultural brands and identities. We have created visual identities for, among others, Teater Republique, Teaterbilletter and Nikolaj Kunsthal.